The Living F.R.E.E. 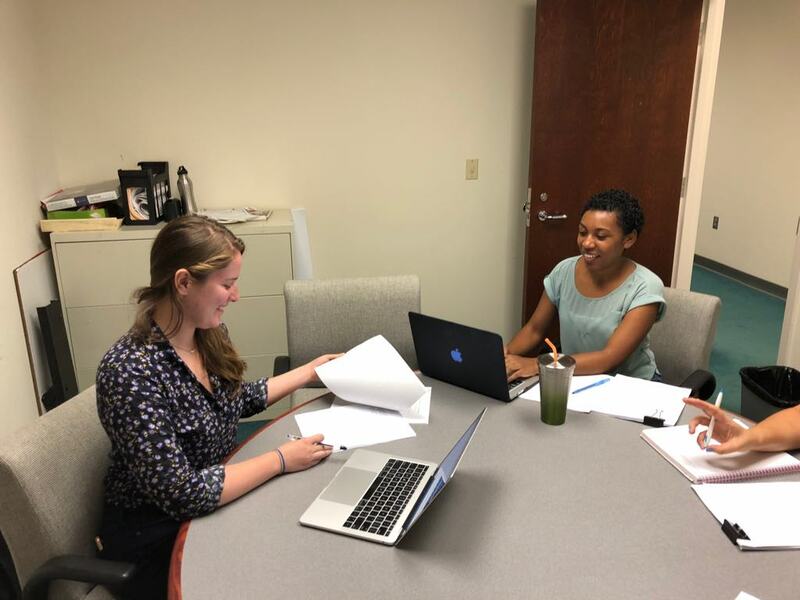 Lab was fortunate to host Katie Thompson, a third-year doctoral student in the Department of Psychology and Neuroscience at UNC-Chapel Hill for a training on using the Eating Disorder Examination (overeating section) with participants in research. 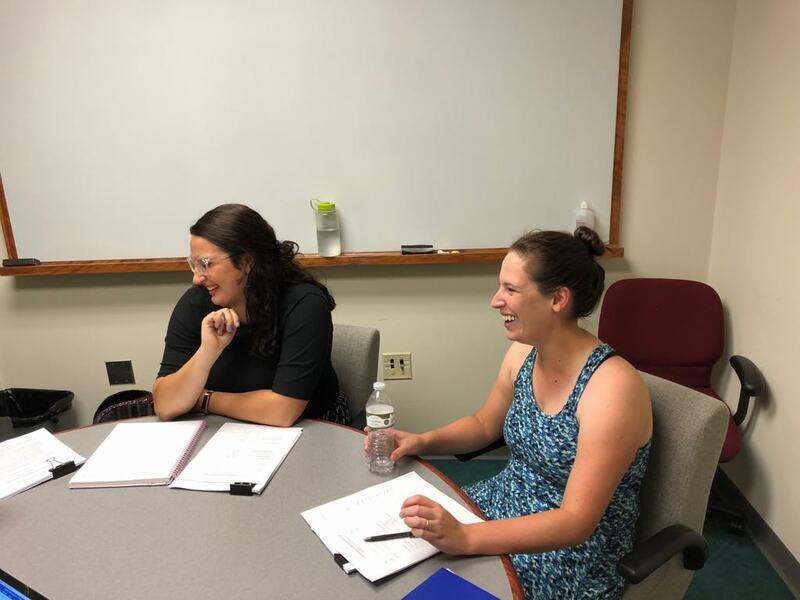 In this training, Katie provided an overview of the fundamentals of administering the clinical interview, and best practices with participants. This session was very informative, and we were so grateful that Katie was able to share her wisdom (She has done hundreds of these interviews!). 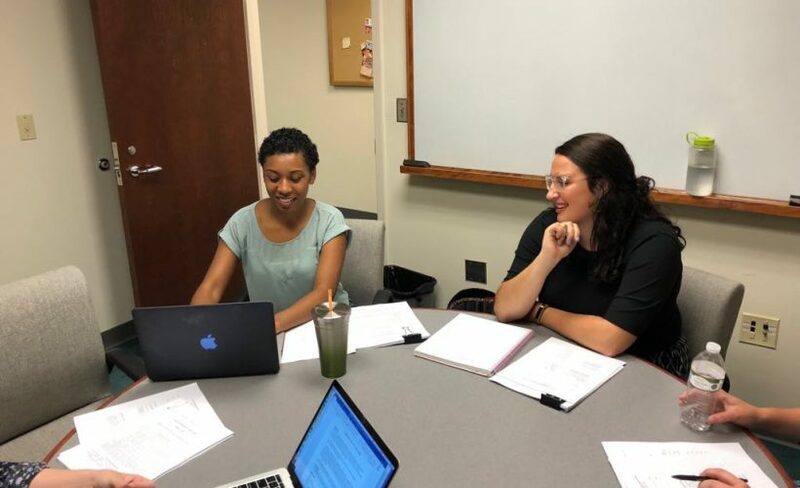 Dr. Goode will be leading a study this fall to examine if treatment of binge eating may prevent weight gain among a sample of Black women with overweight and obesity. All participants will be interviewed and screened using the Eating Disorder Examination. We are looking forward to getting started. Thanks again for all of your help, Katie!